The only topic more talked about than traffic at the watercooler these days is the parking situation downtown. Office managers and COOs in offices located from I-35 to Mopac are hosting meetings with their teams trying hard to solve the ever growing parking problem. As this issue becomes increasingly dire, Austin’s top companies and real estate firms are getting creative with how to park their employees. 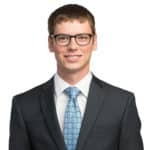 In this video, AQUILA’s Kendall Guinn goes over these five creative parking solutions that just might work for your firm. 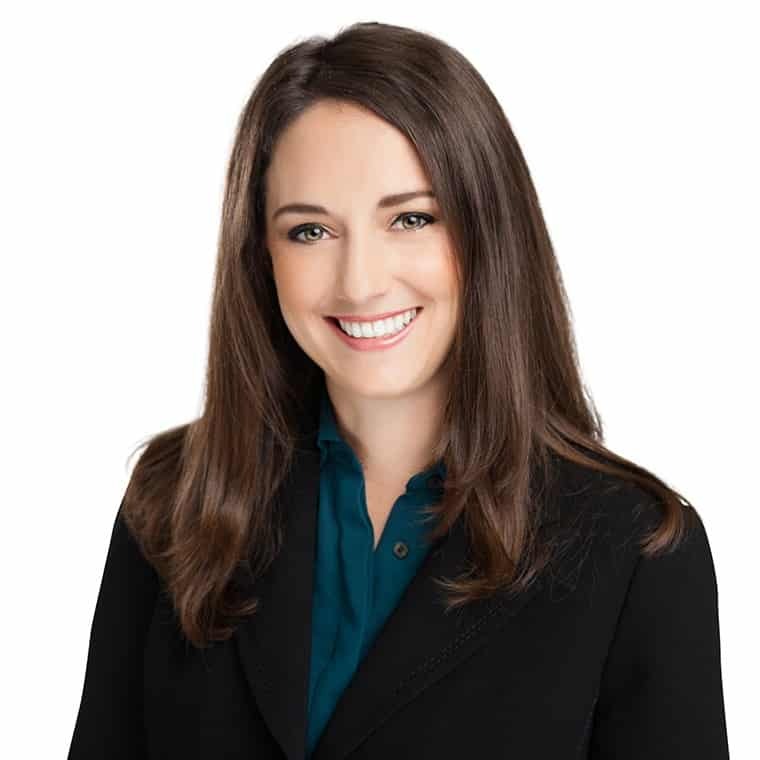 Kendall is the force behind AQUILA’s marketing machine and an innovator in the commercial real estate marketing space. Kendall’s deep background in branding, digital and inbound marketing for real estate give AQUILA and our clients a cutting edge advantage over the competition. 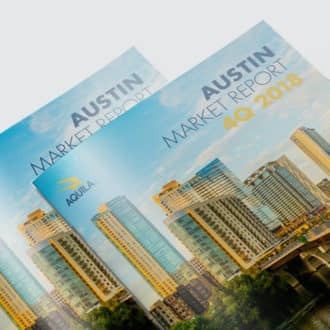 Get exclusive access to AQUILA’s Austin Office Market Report. 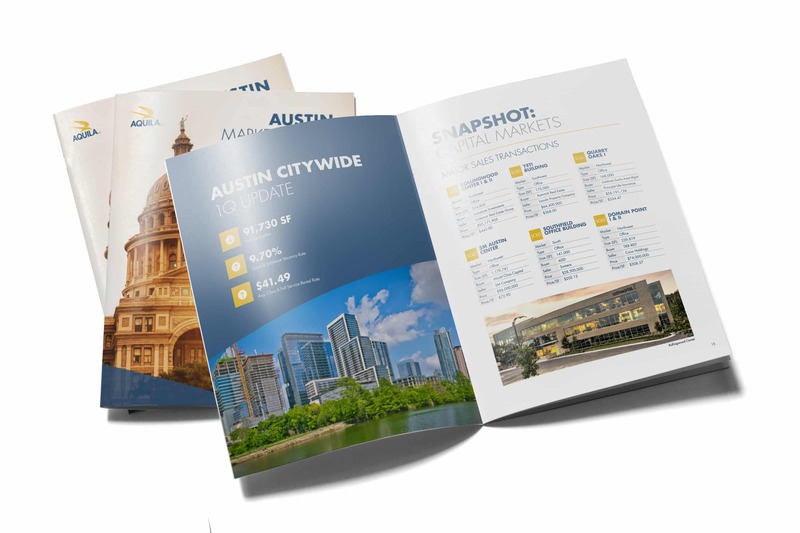 This 70-page report offers a detailed picture of the Austin commercial real estate market. Get exclusive access to charts, graphs and write ups that detail the state of the real estate market in Austin.